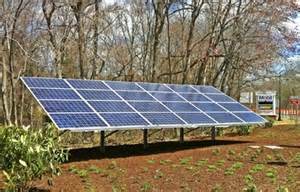 Fresh on the heels of signing a contract to build a 2.7 megawatt municipal solar project in Lewis County in north central New York state, Greenskies Renewable Energy has been contracted to build a 2.7 megawatt solar array in Erie County, in the western end of the state. The ground-mounted system will be built on a vacant tract of land in Alden, owned by Erie County. 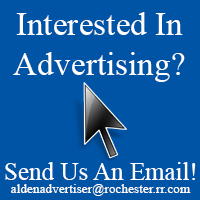 The site is adjacent to the Alden Correctional Facility. The solar array will consist of 8,500 solar photovoltaic panels. 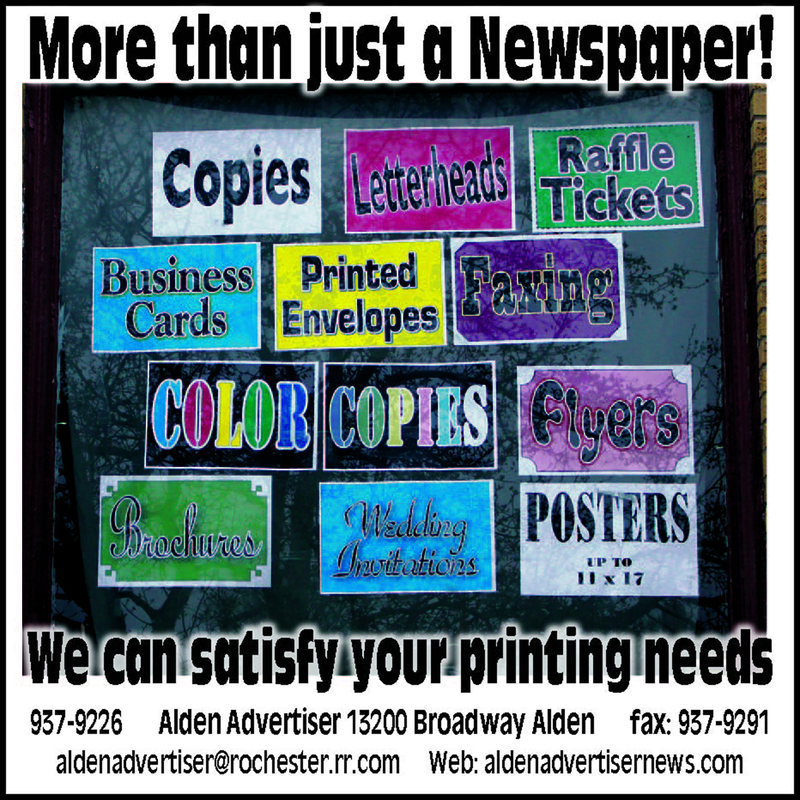 See the full story in the April 7th issue of the Alden Advertiser.